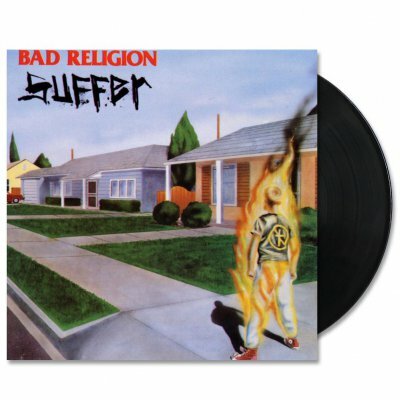 Bad Religions 1988 album is a modern punk classic. Here on 12” vinyl with the original mastering plates, this album sounds perfect and the way it was meant to sound on vinyl. Raw, abrasive and timeless.